Golf is not a game of perfect, as the well-known book title goes. But you can certainly base a perfect day around it! Another sunny Scottsdale day dawns as I head up to Troon North Golf Club. That&apos;s where I meet Chelsea Burney, who leads AMPD Golf Performance training sessions in the clubhouse and out on the range. Time to do some exercises that will improve my posture, range of motion and flexibility. 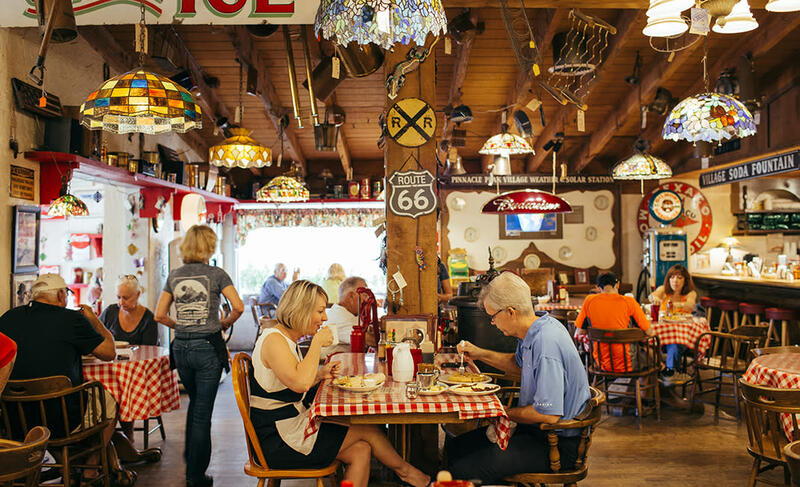 Next is breakfast with my favorite person in the world, Mrs. Mackin, at one of my favorite places, Pinnacle Peak General Store in Scottsdale, where a waffle, bacon, and eggs fill up the fuel tank. There are few prettier, or better, courses than the pair at We-Ko-Pa Golf Club. Today I&apos;ll tee up on my favorite of the two: the sublime Saguaro Course, designed by Scottsdale resident Bill Coore and two-time Masters winner, Ben Crenshaw. My score wasn&apos;t as low as I hoped, so I head to Cool Clubs for a proper club fitting session. 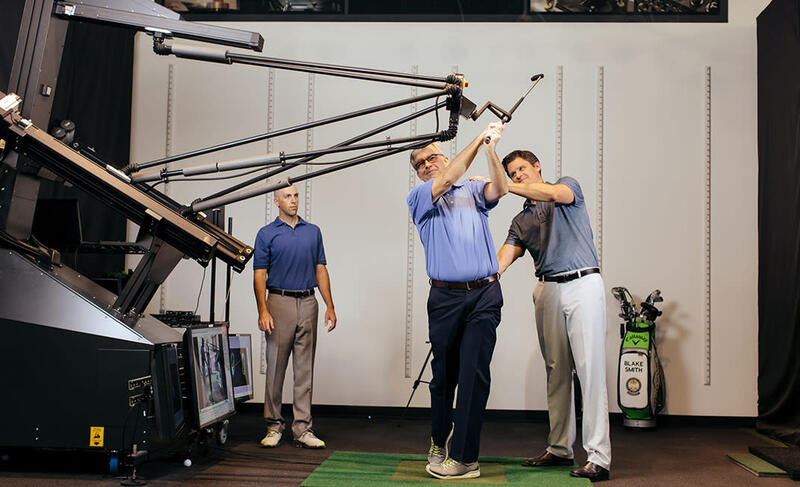 The experts there take a close look at my driver and determine I would benefit from a new shaft. I knew those wayward drives weren&apos;t (entirely) my fault! 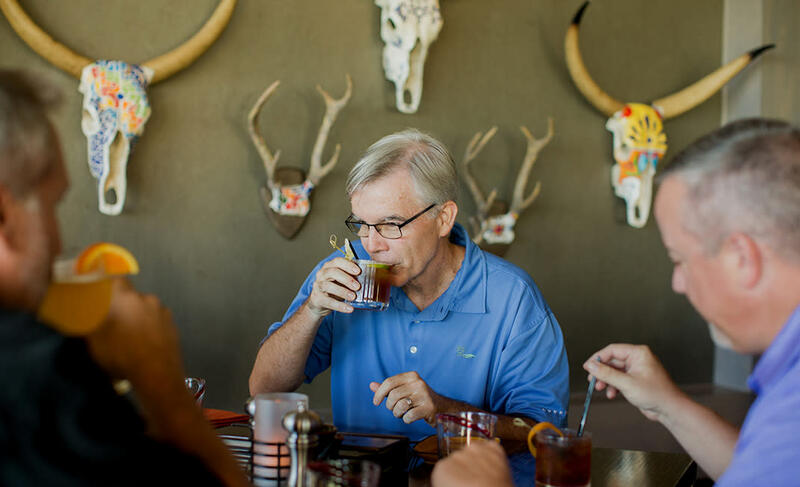 I&apos;m now ready for more golf, but I&apos;m running out of daylight, so I meet some golf buddies for drinks and dinner at Toro in the TPC Scottsdale clubhouse. We toast to future rounds together. Who&apos;s in?